Tara South America Meeting: “The Tara Ocean Program: Structuring International Scientific Cooperation with South America”. This event will be held from September 4 to 6, 2017, at University of Concepción. 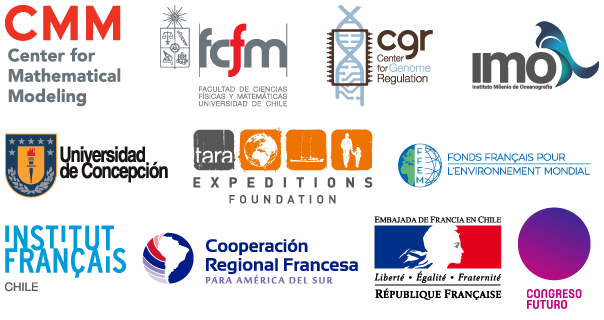 Regional Seminar: “Global Challenges for Ocean Sciences and International Policies Today”. This event will be held on September 7, 2017 in Santiago.